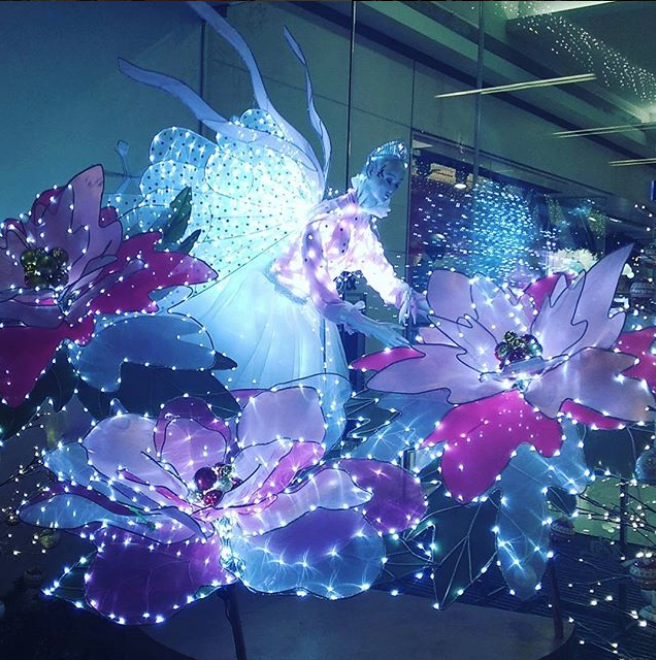 Not quite feeling a boring day at home or going to the crowded movie theaters to watch clichéd films this Christmas? 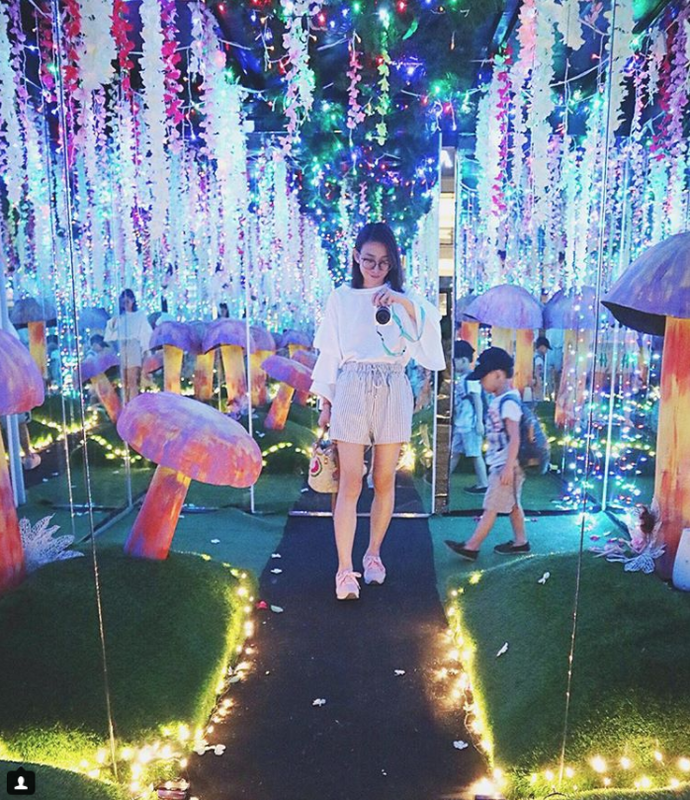 Head over to your own little Christmas escape at The Estancia Vast Imaginarium, a holiday attraction located at Capitol Commons in Pasig City. 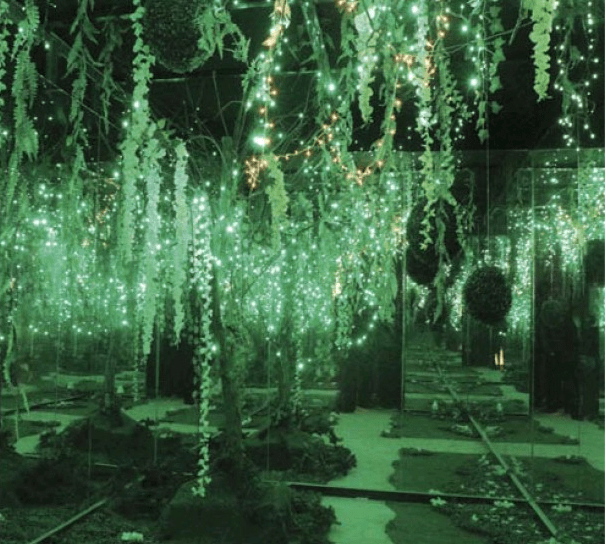 It’s Christmas lights galore in four different rooms conveniently located inside the mall: The Green Room, which from its name alone, is “for those who want to be one with nature”, Abyss Room, is a neon-filled space “for those who dare,” Lit Room, is “for those who want to shine” and brighten their day, and lastly, the Enchanted Room, a hidden place that is filled with lovely flowers and fairy decors. 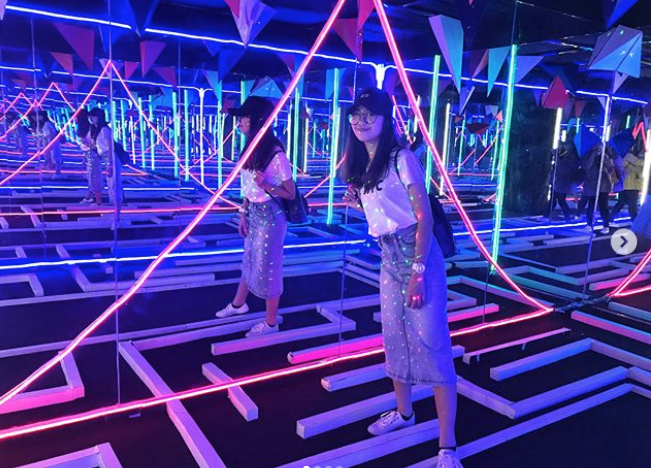 The “Instagrammable” installations are inspired by Japanese artist Yayoi Kusama’s mirror room exhibits. 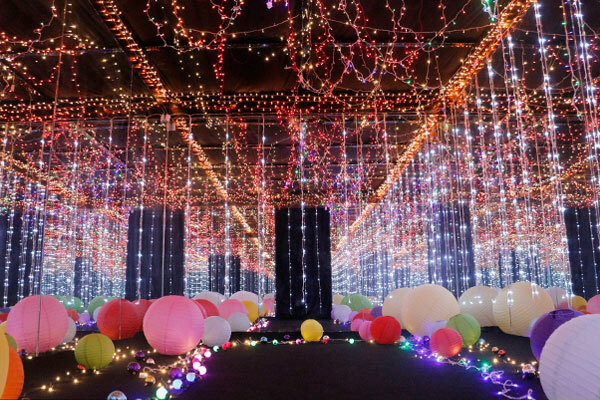 This Christmas attraction is open daily and is FREE, but it will only run until January 7, so better plan a date with your special someone or your loved ones now!